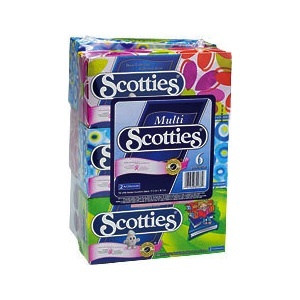 On Checkout 51’s list this week (Aug 22-28, 2013) is Scotties Facial Tissue, Scotties® 6 pack or 9-pack (not including singles, designer series, premium, family pack 10′s and supreme 18′s.). As the #1 selling brand in Canada, Scotties’ facial tissue products are available at retail, grocery and drug stores across Canada. You will get $1.00 cash back rebate at Checkout 51. Here’s a pic of what it looks like. I found a couple prices of it at a few stores. Checkout51 offer expires midnight Wednesday Aug 28, 2013. You must purchase in Canada and upload your receipt between midnight Thurs Aug 22-28, 2013 to qualify for the cash back rebate. Check out here for more Checkout 51 cash rebates for this week.